Last month, Kate Spade's pattern of the month didn't have much pegs to go around so we decided to skip it. But we are back with a vengeance! 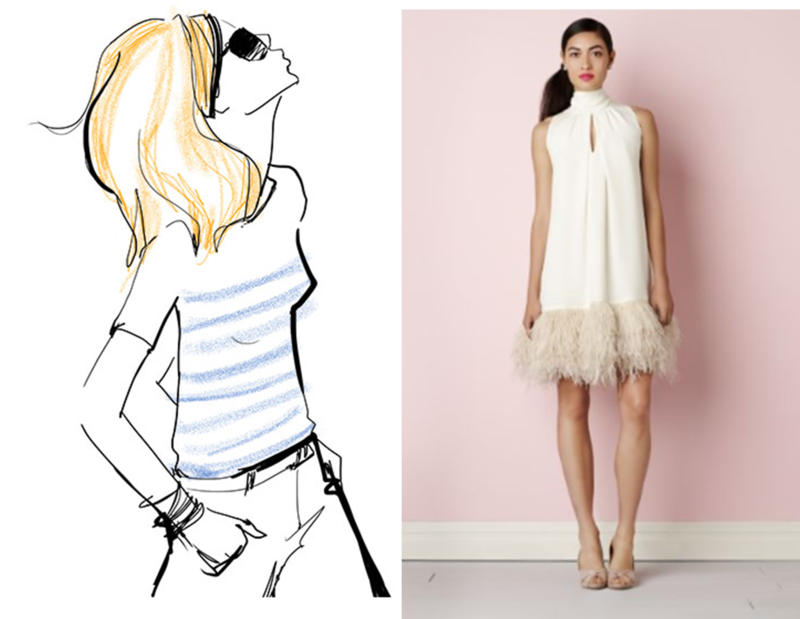 Brace yourself for Kate Spade Mood Board #13 because this is just oooooooooozing with sooooooo much inspiration! This month, Kate Spade's pattern of the month is called "Write this Way" -- a collaboration with the wonderful world of Garance Dore: blogger/illustrator/photographer at large. 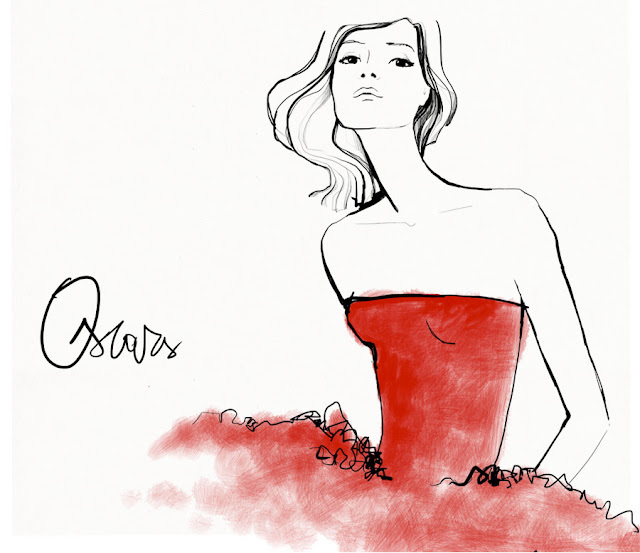 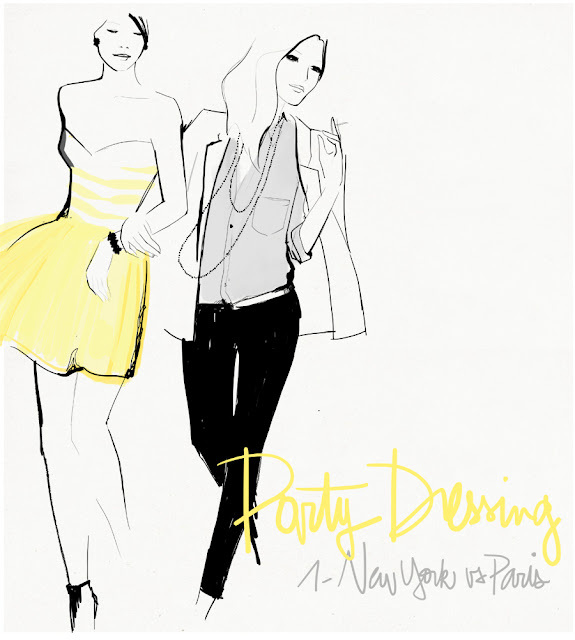 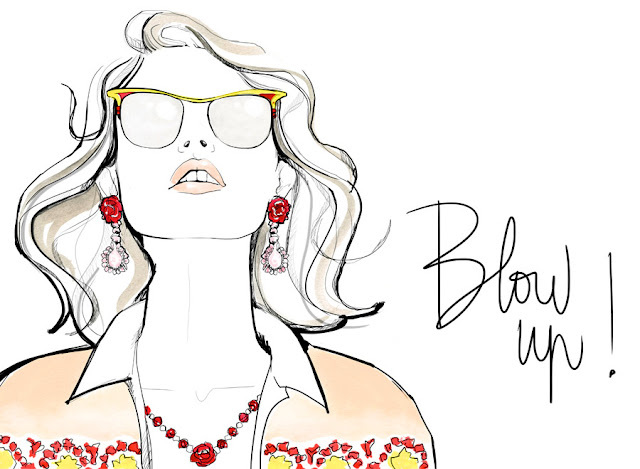 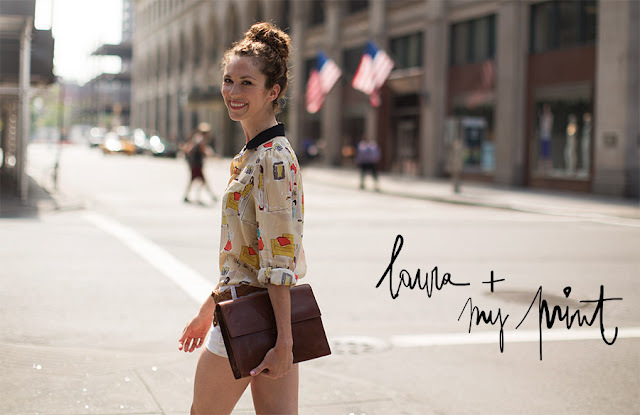 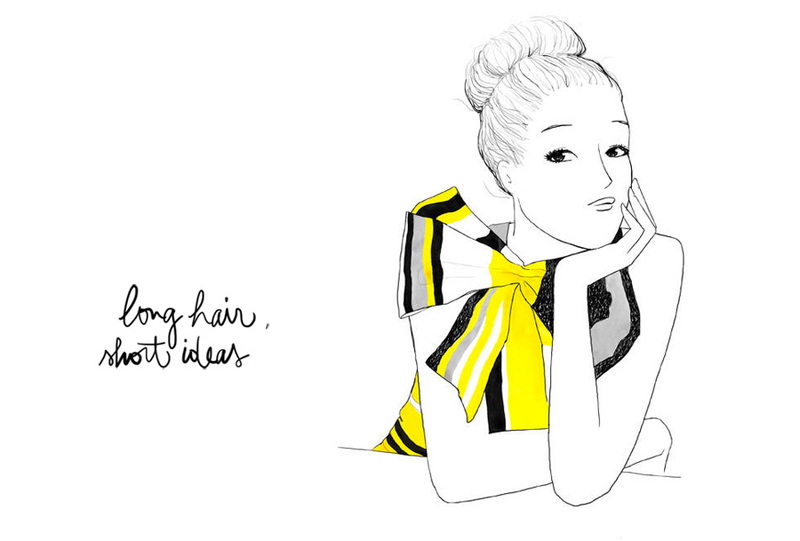 Kate Spade's blog writes: "This month we're drawn to illustrative prints, including the notes & drawings of french fashion blogger Garance Dore. 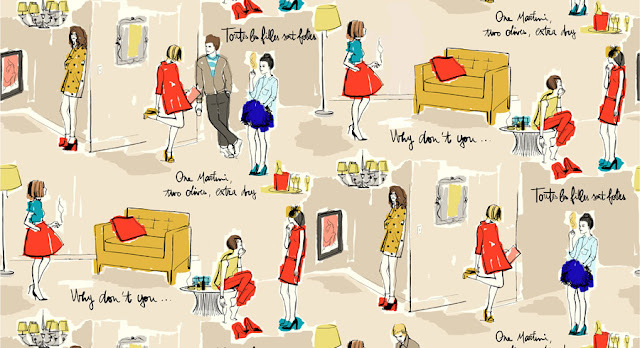 We adore illustrative prints. They have a charm and optimism that instantly makes us smile..."
So for your rebellious wedding, why not create a theme out of illustrations, doodles, artwork, photography, and writing? 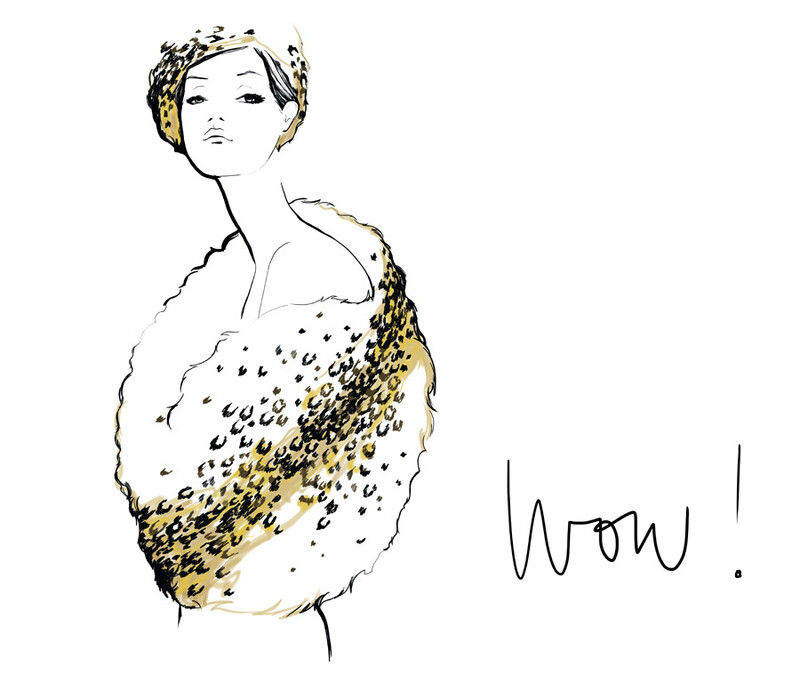 Whether you have the talent for it or you'd rather commission someone else to do it, write away and print it out as your invitations, as your entourage fabrics, as your table cloths, as your signages, the possibilities are quite endless!